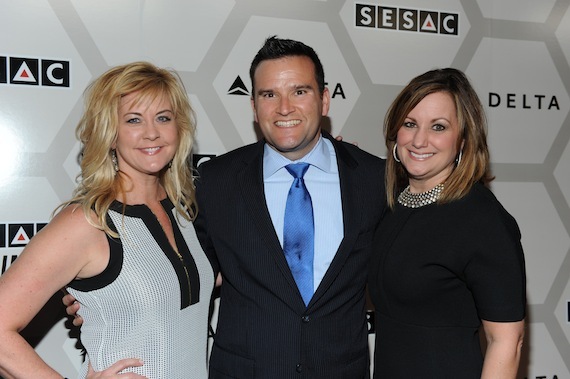 Nashville executives travelled to the SESAC 2015 Pop Music Awards, held recently at the historic New York Public Library. City National Bank, an official sponsor of the event, was represented by executives Lori Badgett and Jim Irvin at the event, where they joined SESAC Vice President Ellen Truley on the red carpet. The SESAC Pop Awards honor the top songwriters and publishers in the Pop, Urban and Rock music genres. 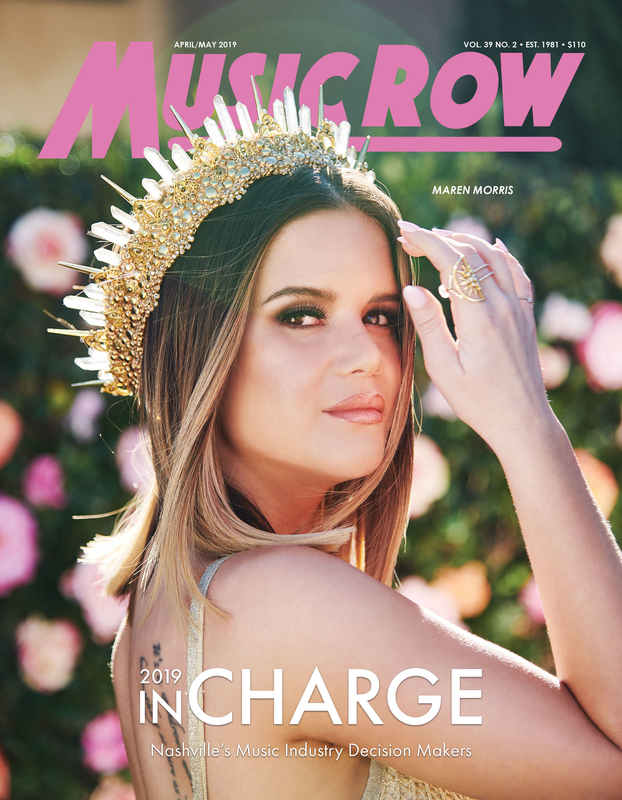 The event draws over 450 writers, publishers and other music industry tastemakers and presented Performance Awards to such notables as American Authors, Young The Giant, Disclosure and Alt-J. 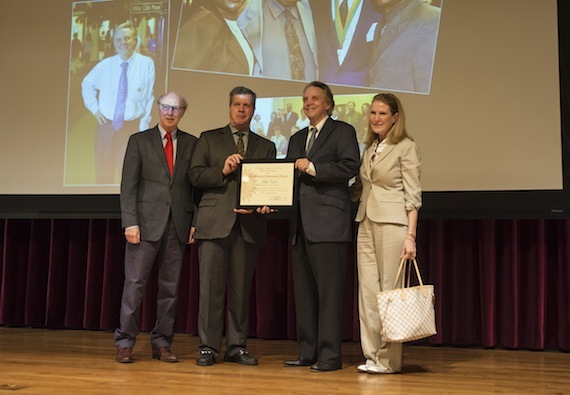 Mike Curb received the Achievement Award, the highest honor bestowed by the Metro Nashville Historical Commission, during the group’s 40th Annual Preservation Awards at the Nashville Downtown Public Library on May 19. The Achievement Award is given to an individual in recognition of his/her commitment to preservation, education and advocacy of Nashville history. Curb was honored for his work in preserving Historic RCA Studio B, the Quonset Hut, the RCA Building, RCA Studio A and Music Row. Pictured (L-R): Metro Historic Commission member Don Cusic, Nashville Mayor Karl Dean (who presented the award), Mike and Linda Curb. Curb Records VP Taylor Childress was recently appointed to the A2IM (American Association of Independent Music) President’s Advisory Committee. The new board’s term will begin on July 4, 2015 and the new board and Advisory Committee and officers will officially be introduced during A2IM’s 10th Anniversary during Indie Week (June 22-25). The SoundExchange Influencers Series is returning to Nashville’s Bluebird Café on Wednesday, May 27. Legendary gospel and R&B singer BeBe Winans will be joined by recent breakthrough gospel artist Jonathan McReynolds and young singer/songwriter Alexa Cruse. The SoundExchange Influencers Series demonstrates the impact of legacy artists on today’s music and provides a forum to address issues currently facing our music legends, namely, fair pay and recognition for all sound recordings across all mediums and all eras of music.